Oh, NICE!! I think I would have squeed very loudly with that package! 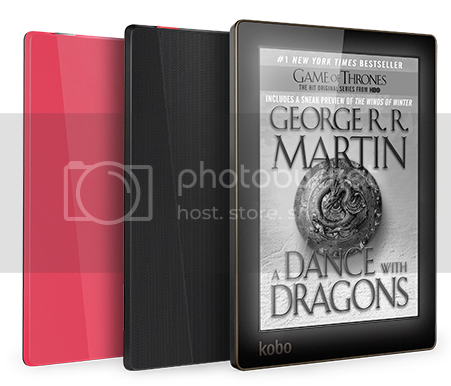 I think I'm still a Kindle girl -- the Paperwhite is calling my name -- but the Kobo sounds like a good option. Great review. 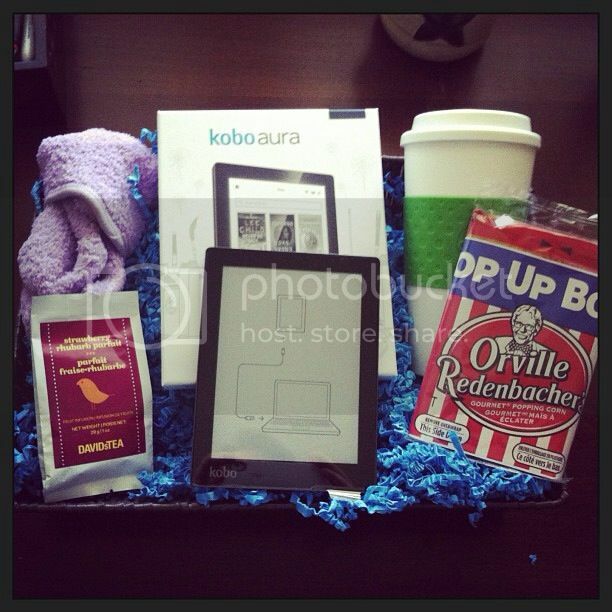 I keep hearing about Kobo's and have been wondering about upgrading my ereader. I have a Sony Pocket reader and a tablet (that I rarely use). Thanks for sharing your thoughts. I like seeing what people think of the e-readers they get. It's always nice to hear someone's opinion on a device that they are using. My e-reader is so helpful to me. I am starting to look for a new ereader since it looks like Nook is probably going away. :( This one looks really great!